Couple of my dessert recipes need some date paste. I will give you a recipe to prepare instead of buying it from the health food store, or the grocery shop. All you need is some organic pitted dates, preferably Medjool dates. 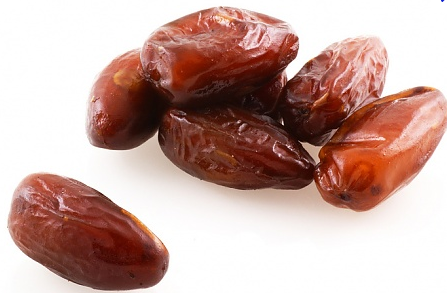 Soak the dates for 4-5 hours, make sure all the dates are well covered with water. Once the dates are well softened, put them, with the soaked water, in the food processor. Make sure it mixes well until obtaining a uniform paste. Can be conserved for 3 months in the fridge.